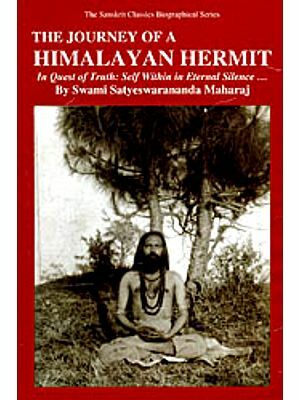 Vidyaratna Babaji (Swami Satyeswarananda Maharaj) was educated as a resident student for eight years in the hermitage school. 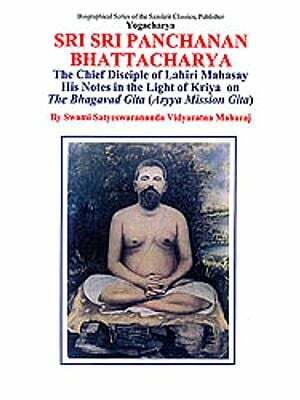 He learned Kirya from Swami Satyananda with whom he was closely associated for long twenty years. Graduated from the University of Calcutta with a B. A. Philosophy honors, received an M.A. in philosophy specializing in Vedanta philosophy, concurrently received a LL.B. (Law) degree, and also worked for Ph.D. program. He was a professor of law and an advocate (attorney). He entered into the order of Swami with the blessings of Jagatguru Sankaracharya Swami Krishna Tirtha Bharati of Puri Gobardhan Math and Bidyananda Presided over the ceremony. He lived in a small hut for twelve (12) years in Dunagiri Hill, Himalayas; sometimes with Mahamuni Babaji who frequently visited him. Suddenly, without taking a vow, he observed Continuous Silence...(akhanda mouna) for three long years and was known as silent sage, Mouni Baba, Mouni Swami. 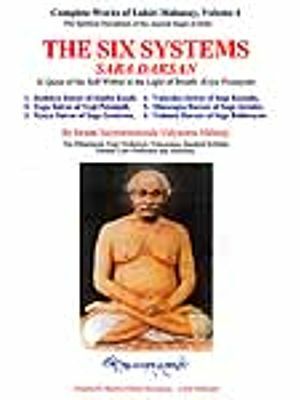 In 1974, he received "Kriya Sutra" the message of Mahamuni Babaji at Dunagiri Hill Himalayas. 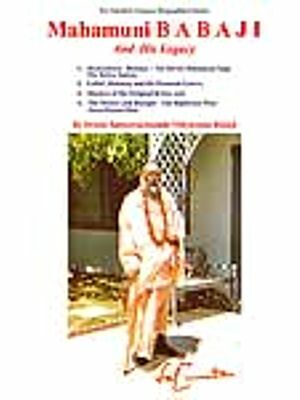 In 1975, at the instruction of Babaji, he toured the world and lectured in European countries. 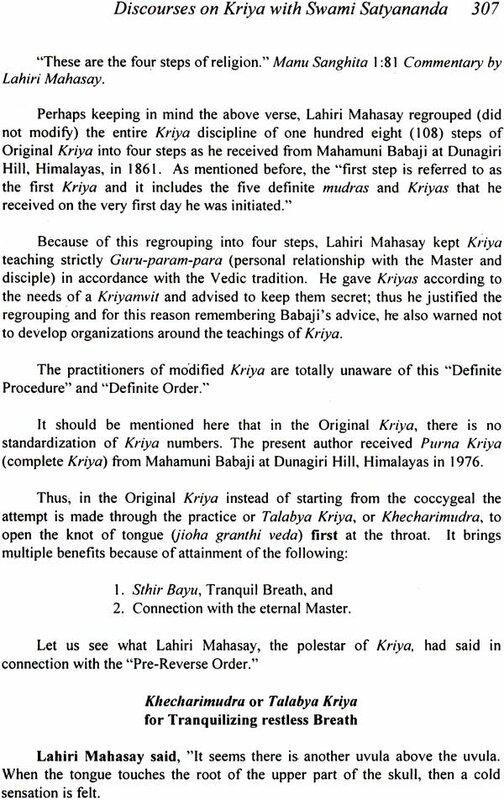 In 1976, Mahamuni Babaji initiated him into Purna Kriya in the Himalayas and commissioned him to re-establish the Original Kriya. 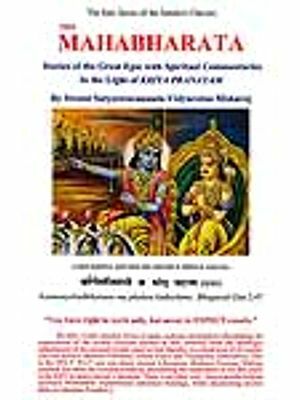 In 1982, Mahamuni Babaji sent Vidyaratna Babaji to America. He was lived in America ever since. 6. 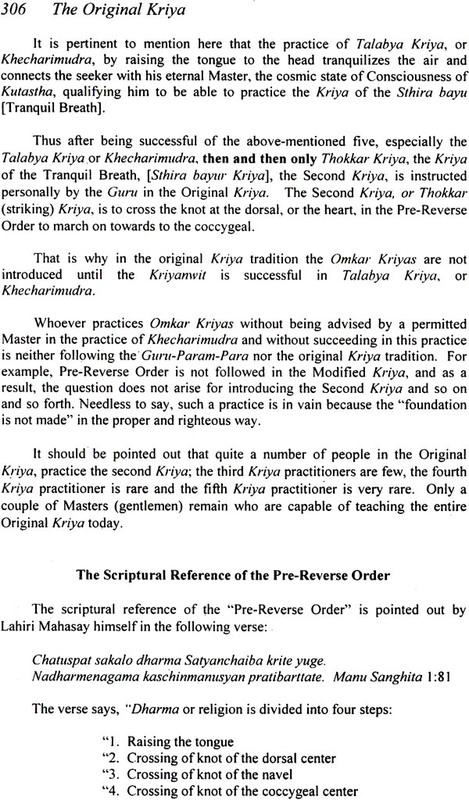 The Holy Bible: In the light of Kriya.